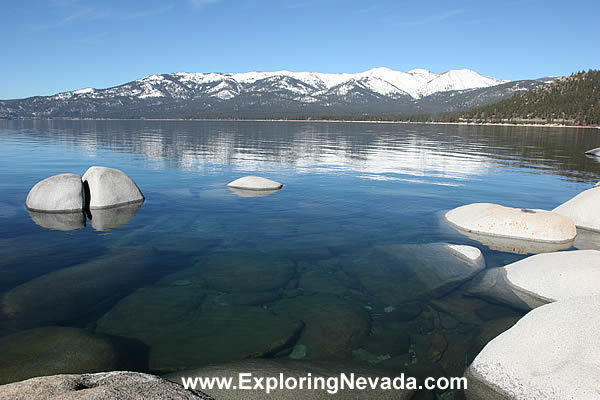 This photo was taken just to the south of Incline Village, on Nevada State Highway 28. There's a nice and popular overlook next to the Lake Tahoe Nevada State Park. While the overlook itself provides ok views, the best views are found by taking one of the trails down to the lake itself and into the State Park.